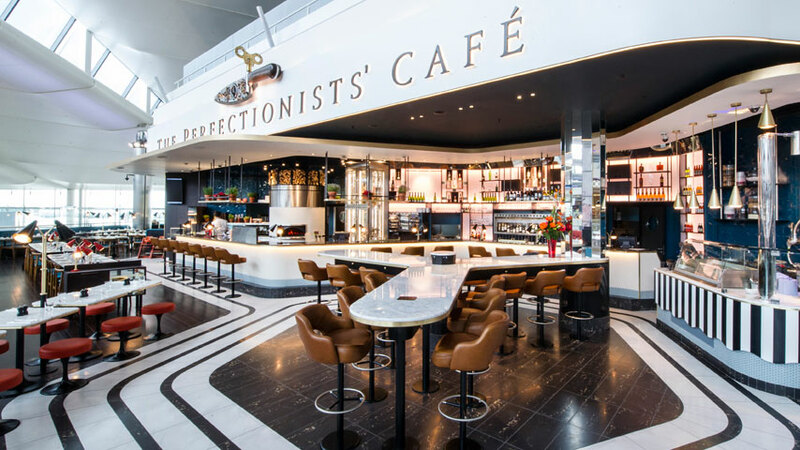 The Perfectionists’ Café, takes inspiration from Heston’s In Search of Perfection TV series and books. Here he explored and reinvented Britain’s favourite dishes through his unique, creative approach and his constant journey to question everything. 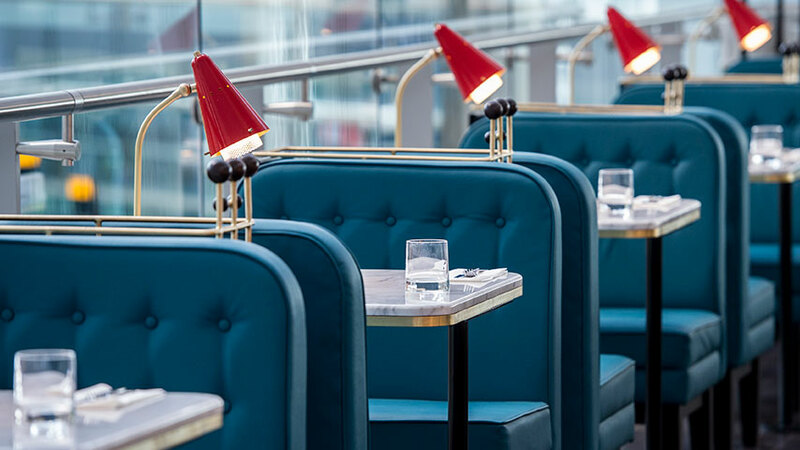 Located in London Heathrow’s Terminal 2 – The Queens Terminal, The Perfectionists’ Café in essence is the realisation of that journey. It’s about putting some of these culinary discoveries into practice, and harnessing the excitement of that journey for the diner. 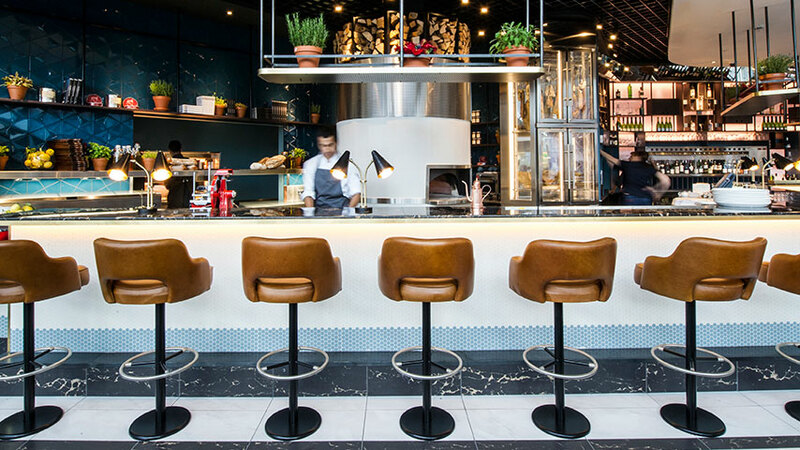 Serving Fish and Chips, Hamburgers, The Full English Breakfast, Wood Fired Neapolitan style pizza, and a futuristic nitrogen ice cream parlor. Here we serve fantastic food…fast! Food that not only suits being cooked quickly, it’s all the better for it.